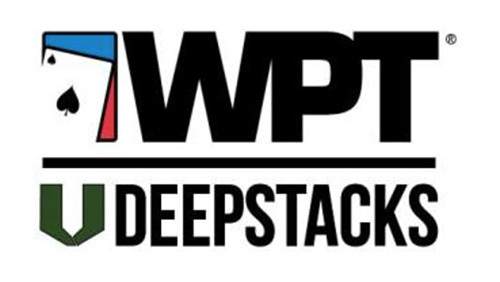 World Poker Tour (WPT) and Deepstacks Poker Tour (DSPT) have joined forces to create the WPTDeepstacks Tour, with the first event already in full swing at the Turlock Poker Room & Casino in California. 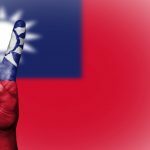 The WPT continues to apply its focus on the mid-stakes live tournament world after shaking hands with the DSPT in a move that rebrands both the WPT Regional Series and DSPT to created the WPTDeepstacks Tour. 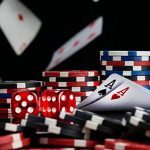 The news comes hot on the heels of the announcement of a new WPT500 series that will take place July 1-6 at the ARIA poker room in Las Vegas, another idea catering for the mid-stakes strata with an affordable $565 buy-in and $1m guarantee. 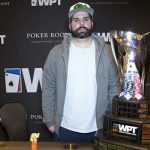 The partnership promises larger prize pool guarantees, bigger fields, more player amenities, and the addition of a $15,400 WPT World Championship seat for the WPTDeepstacks Player of the Year. 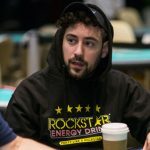 Howard Morris currently has the POY lead, and if he was to be fortunate to retain it throughout the season he would take home the seat in the WPT World Championships, a WPTDeepstacks POY poker table, trophy and 2015 WPT Deepstacks sponsorship package that includes buy-ins to selected events, hotel and airfare costs, official WPTDeepstacks clobber and a spotlight feature on the companies website. WPTDeepstacks is already displaying its new livery at the WPTDeepstacks Central California, in the Turlock Poker Room. 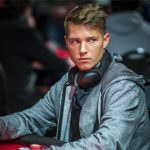 The $1,000 Main Event will kick off on Friday, May 2 and Deepstacks Pro and World Series of Bracelet (WSOP) holder Tristan Wade will be the host of the event.